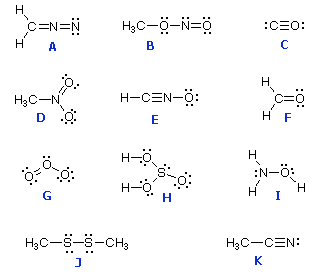 Solution: Which structures have no formally charged atoms present in their structure? Circle all that apply. Which structures have no formally charged atoms present in their structure? Circle all that apply.